Have you been working with influencers? Or perhaps you’re planning to collaborate with them soon? 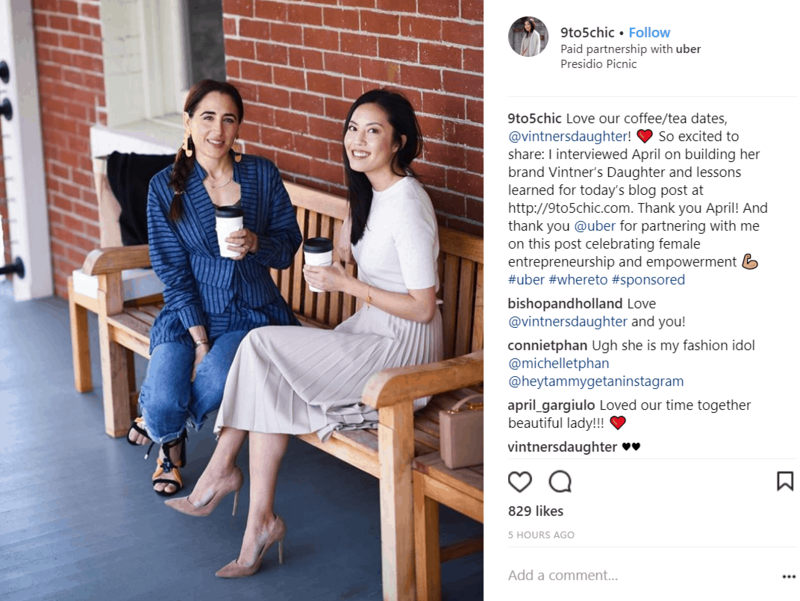 Either way, do you realize the importance of influencer marketing agreements or contracts when partnering with influencers? If your answer is no, this mini-guide will tell you everything you need to know about them. 86% of marketers are using influencer marketing today as a key marketing strategy. And influencer marketing agreements can determine the success (or failure) of your campaign. Such agreements serve to protect a company’s interests as well as the rights of an influencer. An agreement in black and white ensures that the collaboration is implemented effectively. It leaves little to chance, and ensures that the expectations and deliverables are clearly outlined. Let’s take a closer look at what it must include, and how you should go about creating one. What is an Influencer Marketing Agreement? It’s a standard agreement that outlines the details of your partnership with an influencer. It includes basic information such as the names of all parties involved, deliverables, costs, and deadlines. Make sure it is thorough but also easy to understand. 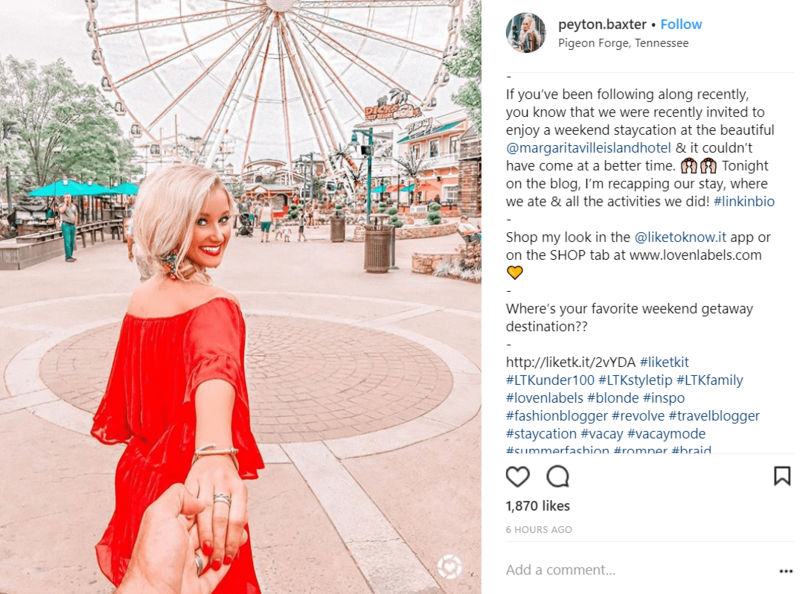 Why is an Influencer Marketing Agreement Essential? Two reasons. Without a written agreement, the content delivered by your influencers may end up being drastically different from what you had in mind. That paves the way for a waste of resources and a bad experience for both you and your influencer. Also, when both of you agree to the terms and sign a contract – both are legally bound to hold up their end of the bargain. Say, as a business owner, you wish to promote your products to a larger audience. Your marketing team identifies relevant influencers for your campaign. Each has an impressive portfolio, a decent follower count, adequate engagement, and seem to understand your campaign objectives. After your initial discussions with them, everything seems perfect. So you instruct the influencer to go ahead and create the content. You’ve already agreed upon the payment terms too. However, once the content has been published, you find that it doesn’t meet your requirements. In fact, it’s quite different from what you had asked for, which negatively affects your campaign results. Or perhaps the influencers fail to deliver on time, or don’t display the content for as long as they were supposed to. This leads to dissatisfaction. You’re still obligated to pay the influencer even though the content didn’t meet your expectations. And if you refuse to do so, it will create serious conflict between you and the influencer. Your relationship with the influencer is negatively affected, as well as the overall experience. 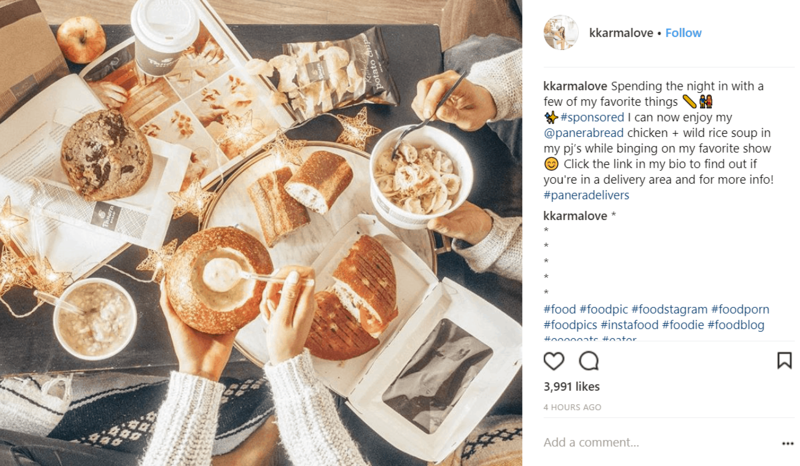 You may even refrain from running influencer marketing campaigns in future, and miss out on the benefits they have to offer. So, what do you think went wrong in this situation? The expectations and deliverables were not penned down on paper. Many open-ended topics were not discussed or touched upon. This created a huge mess for both parties involved. That’s exactly why you need a written contract – to avoid landing up in such situations and to ensure you have everything under control. Here are 12 essentials you need to include in your influencer marketing agreement. First, get the basic elements of your agreement right. Mention the name of the influencer you’ve partnered with for your campaign. The agreement should also have your brand name mentioned as a customer. It should mention the effective date of the agreement and a short description of the campaign. Influence marketing proves to be truly effective when it is implemented for a longer duration. So, mention how long you plan to associate with the influencer. Is it for a single campaign or a certain number of campaigns? Make sure that your agreement mentions this duration. Of course, you need to provide creative freedom to your influencers so that they may deliver their best work. What type of content you would like them to create? Videos, Instagram posts, or blog posts? How long should their blog posts or videos be? What are the important points they should mention in their content? When (date and time) should they post the content? How long should the content be displayed on their social accounts/blogs? How many such posts do you require from your influencer? Your choice of a platform will depend on your target audiences and the type of products or services you offer. Of course, whichever platform you select, you need to make sure that your influencer has a decent presence there. Whether the same post would be shared on other platforms too. Whether a separate post will be created for every social channel. You need to clearly mention who owns any content that is created as part of the campaign. Content usage rights must remain transparent between you and your influencer. If you have any plans to reuse the content created, mention it explicitly. Also, the duration that you will use it. 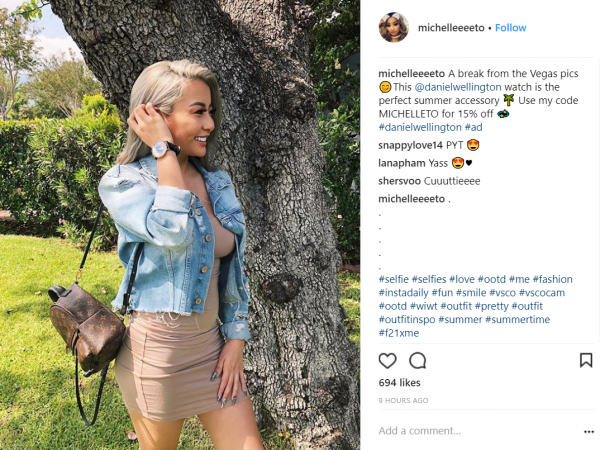 As you are probably aware, compliance to FTC guidelines surrounding influencer marketing must not be taken lightly, Failure to comply with such guidelines can make you and your influencers liable to legal action. According to these guidelines, influencers will need to disclose their partnerships with brands clearly on all sponsored content. Even if you’re compensating influencers with free products or services and not monetarily, the rules still apply. So you must clearly mention in your agreement how influencers will need to disclose their partnerships with you. You can even mention exact verbiage such as the use of hashtags like #ad, or #sponsored. If you’re planning on sharing any unique discount codes or affiliate links with your influencers, your agreement must mention them. It should also mention what percentage of sales generated (if any) can the influencer earn as commission. Dedicated sponsorship refers to one in which only your brand is mentioned in a sponsored post. A non-dedicated sponsorship permits other brands to appear in the post. The type of sponsorship mainly depends on the compensation you agree to pay to your influencers. Quite obviously, a dedicated campaign would cost you more. Be clear about the type of sponsorship you are signing up for. If you’re opting for a dedicated campaign, your agreement must state that the content must not mention any other brand. You should always preview your influencer’s content before it is published. Make sure that the content is written in the tone and style as you had intended. You need to clearly mention a deadline for each post to be submitted for preview. Make sure that your agreement has a preview clause mentioned in it. The deadlines you have set for every piece of content. Your review and approval timeline for each post. The time between two successive posts to be published. Deadlines that mention the local time for both parties. Your marketing team and your influencers need to be on the same page when it comes to timelines and schedules. Discuss your campaign deadlines clearly with your influencer. You must bear in mind that your influencer may be engaged in other campaigns too. So, respect their time and try to be a little flexible so you can accommodate their schedules. Make sure to mention all of this in writing. This will help you have greater control over your campaign timelines. You need to clearly mention the form of compensation you’re offering to the influencer. Will you be compensating them with free product samples or access to your services? Will you be compensating them with an affiliate partnership only? 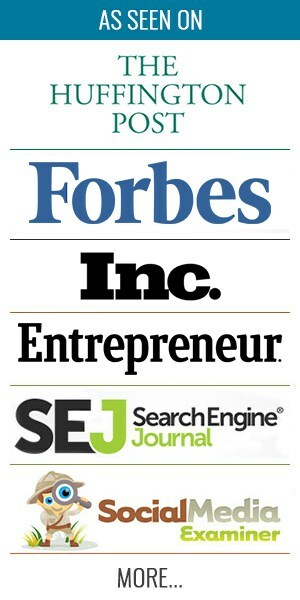 Will you be paying a flat fee or for every piece of content created? 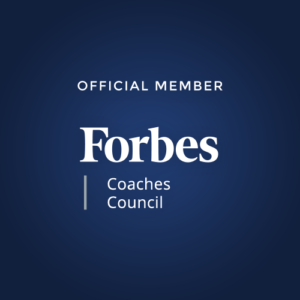 Are you offering any performance incentives? Whichever you choose, make sure you include the details in the influencer marketing agreement. If you’re planning to release the payment in parts, you must clearly mention the payment structure in your agreement too. For instance, you can choose to pay 50% of the total amount at the signing of the agreement. Another 25% once the agreed content is created and published. And you could pay the remaining amount after the campaign is over. Influencers are loved and respected for their authenticity and creativity. Their followers truly value their opinions and even take actions based on that. Influencer recommendations are known to more than double the purchase intent when combined with tweets from brands. So when an influencer is seen promoting two brands from the same industry that are competitors, their authenticity is in question. This can not only harm their reputation, but also the results of your campaign. So, you must make sure that your agreement mentions the names of competitors that the influencer shouldn’t endorse for a certain period of time. An influencer marketing agreement serves as a security gauge, provides clarity, and helps you achieve your desired goals. It helps prevent unpleasant surprises. So make sure to follow the above suggestions and create an agreement to get the most out of your influencer marketing. 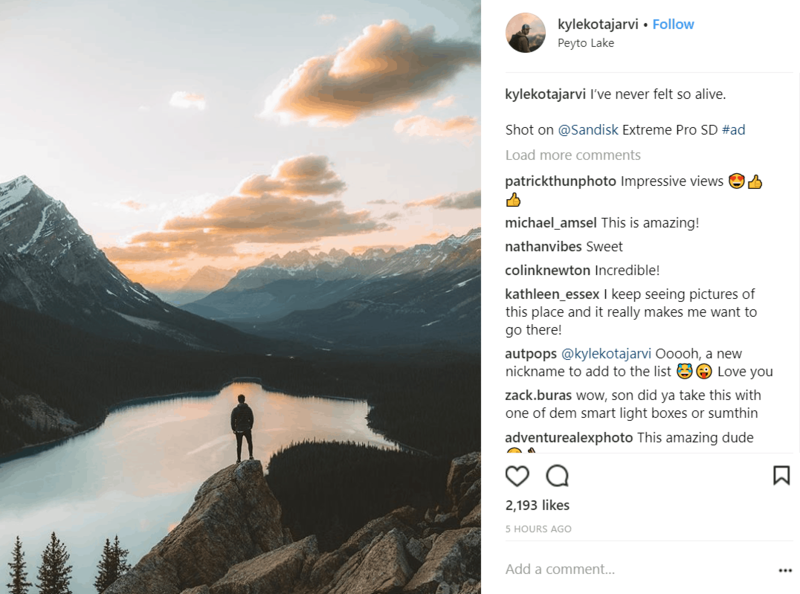 Can you think of any other elements that should be included in an influencer marketing agreement? Please let me know in the comments below.